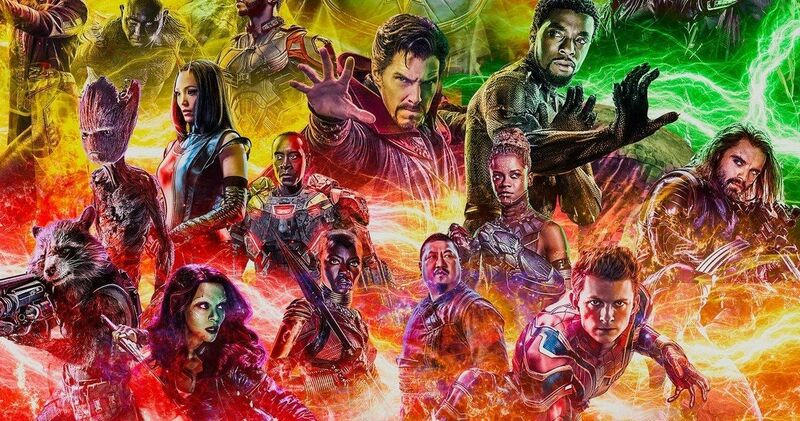 Disney has reached out to a Marvel fan fighting cancer, about a possible advanced Avengers: Endgame screening. The fan, who goes by the name Alexander_Q on social media, made a post in the Marvel Studios subreddit revealing his situation last week. Alexander has liver cancer, mouth cancer, and bone marrow failure, stating that he probably won’t make it until April to see Endgame when it hits theaters. After verifying his story, the Marvel Cinematic Universe fan community started to spread his final wish far and wide. Now, less than a week after he made his initial post, Alexander says that Disney has reached out to him and they are trying to make accommodations for him to see an early screening of Avengers: Endgame. He notes that they are “discussing options,” and he went on to thank everybody for helping to spread the word. He finished his social media post by urging people to donate to the Fanconi anemia research. It isn’t clear just how far along the Russo Brothers are on Endgame, but Kevin Feige stated that Captain Marvel is still being tweaked in the editing process last week. Alexander revealed that he’s living with Fanconi anemia, which is the same rare genetic disease that he lost his sister to three years ago. Fanconi anemia is, “an inherited DNA-repair disease that may lead to bone marrow failure (aplastic anemia), leukemia, and/or solid tumors.” Alexander doesn’t believe he has too much longer to live. He explains. Alexander lives in southern Australia and his post quickly shot to the front page of Reddit. Thousands of MCU fans from all over the world started to share his story and some believe that Disney and Marvel Studios may have been tipped off by Avengers: Endgame star Chris Hemsworth, since someone claimed that he was a friend of a friend online. It isn’t exactly clear how the studio responded so quickly, but it was certainly awesome to see the community come together for such a good cause. In another post, Alexander detailed his normal day, which consists of lying in bed or sitting in a chair. On a good day, he can take his dog for a walk around the block, but it takes a lot out of him. Hopefully Disney and Marvel Studios are able to work something out with Alexander, even if it’s an unfinished edit without all of the CGI added in. Who knows, maybe he could provide some editing advice for the Russo Brothers. You can check out Alexander’s original post over at Reddit and then see his announcement below.